30-year fixed – Loan Amounts up to $417,000 – Get the lowest available rate and payment. Loan Assumption and Interest Rate/APR disclosed is based on an average loan scenario. Interest rate, terms, and fees are subject to change without notice. 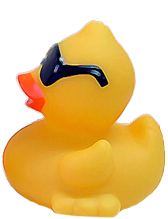 MortgageDuck has a variety of loan programs that can fit borrowers with different or unique situations. 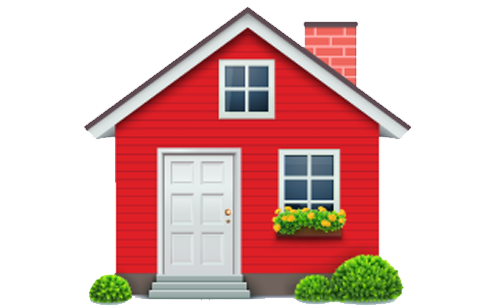 Contact us to explore YOUR mortgage loan financing options. Welcome to MortgageDuck: We strive to exceed your expectations! Please allow us to show you how we can help you secure the best rates for your lending needs. 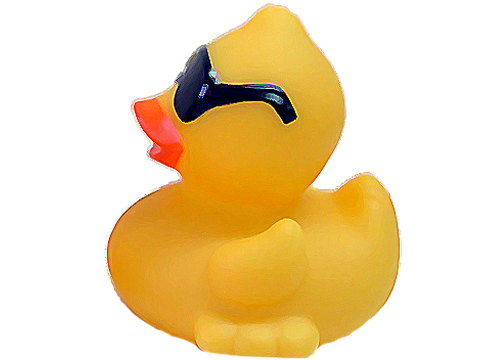 MortgageDuck strives to provide a streamlined, personal, and hassle-free lending experience.